 HB Angel Investment Group is a club for those passionate about growing the base of entrepreneurial talent in Hawkes Bay and for those who will enjoy being part of the thriving New Zealand angel investment community (see NZ Angel Association). Our two primary goals are to foster early stage investment and to provide continuous best practise education to members. 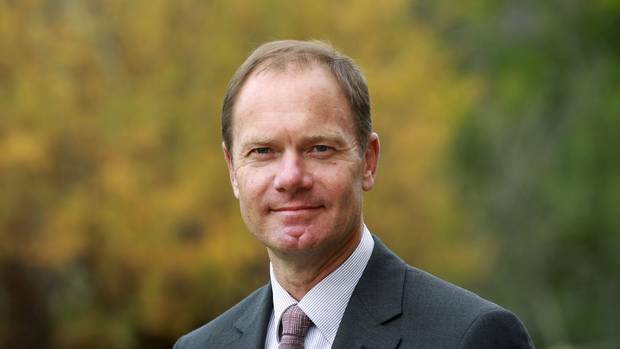 HB Angels will be governed by a diversified board that can bring the very best high growth and high impact thinking to Hawkes Bay. The thinking aims to encourage or reposition talent and associated ventures/programmes to areas which provide the greatest social and economic impact.